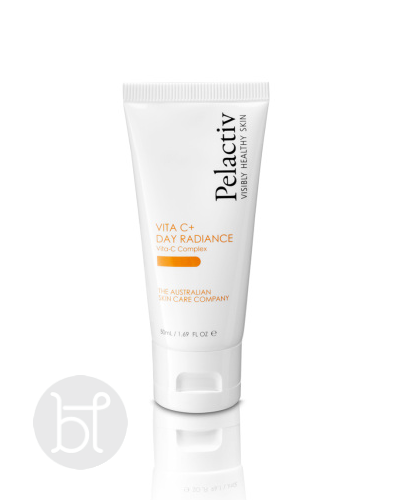 Pelactiv Vita C+ day radiance has two main ingredients- Vitamin C (L-Ascorboc acid) and Australian native plant extracts. 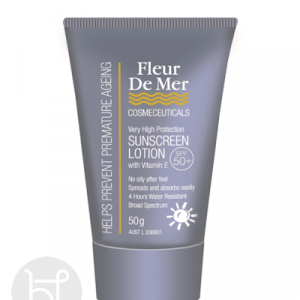 A beautifully smooth cream that instantly provides an intense moisture surge to the skin. 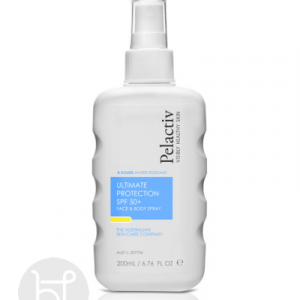 Visibly leaves your skin hydrated and soft An exclusive blend of Vitamin C and firming ingredients that restores vital moisture levels in the skin while working on reducing the appearance of fine lines and imperfections leavings a firmer, more youthful appearance. 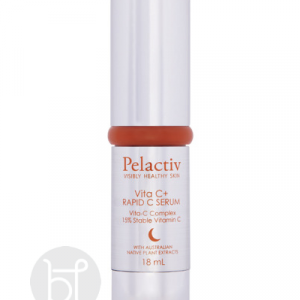 Infused with Vitamin C (L-Ascorbic Acid, Kakadu Plum) to repair skin suffering free radical damage caused by sun exposure and environmental conditions. 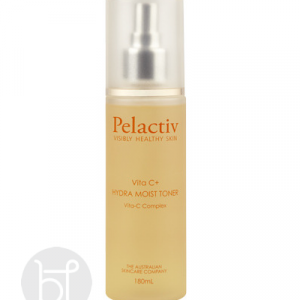 Stimulates collagen synthesis and provides powerful antioxidant protection. APPLICATION : Designed for day use. Apply a pea sized amount to freshly cleansed and toned skin using gentle upward movements over face, neck and décolletage.